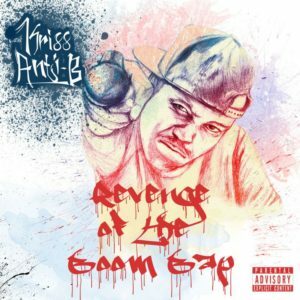 Album: Kriss Anti B’s ” Revenge Of The Boom Bap “! 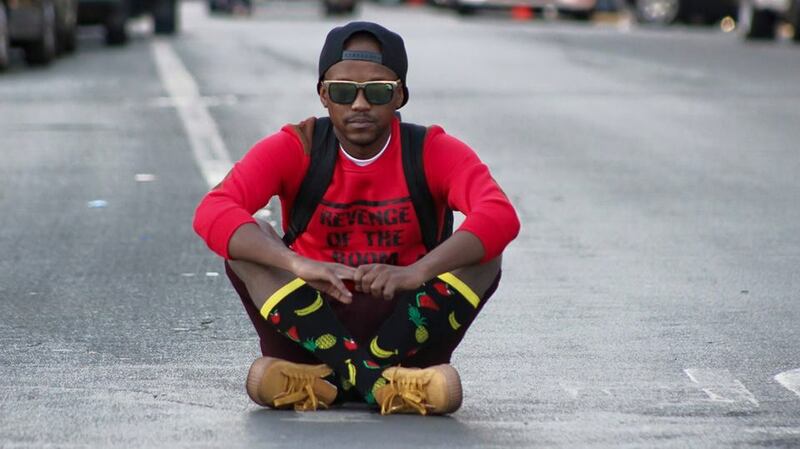 Check out the latest project from Johannesburg indie hiphop purest Kriss Anti B, “Revenge of the Boombap”! Now I for one, really loved this project all the way through and the more it went on, the more I wanted to listen. Kriss really gives everything on this album with his relentless delivery of metaphors and punchlines over that classic head nodding boombap sound making this a project that really stands out from the crowd! This project features Perfecto & Point Blank as well as too many fresh producers to mention and really showcases the depth of South African hiphop. 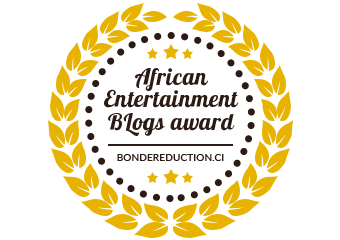 Anti B is undoubtably an artist on the move with the drive and determination to get where he’s going… and he for damn sure knows where that is. Best be on the lookout for his future woks and we’ll do the same.